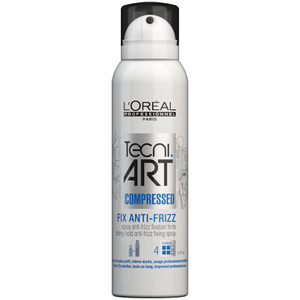 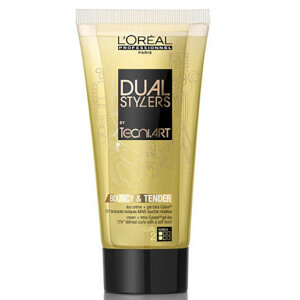 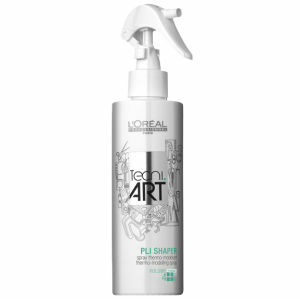 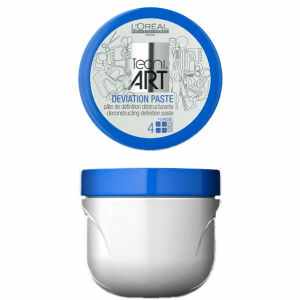 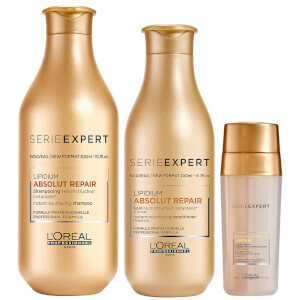 Dominating in more than 120 countries, L'Oreal Professionnel is one of the world's leading hair care ranges, offering innovative and top performing products at affordable prices. 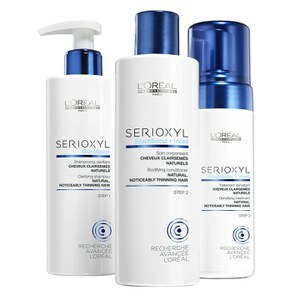 The brand's philosophy is that, whatever your age, gender, ethnicity or look: "you're worth it". 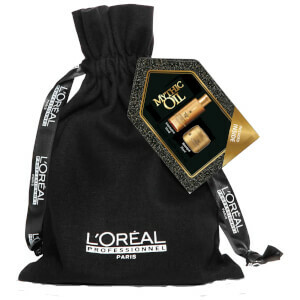 The aim is to accompany women and men all over the world as they go about their daily lives, and the company believes that we have the right to all types of beauty and to grow old with grace and self-assurance. 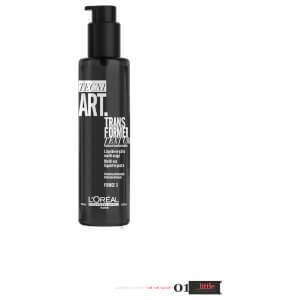 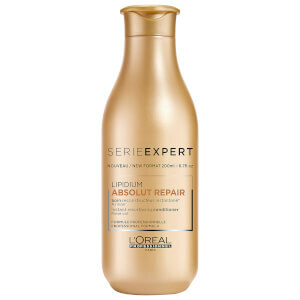 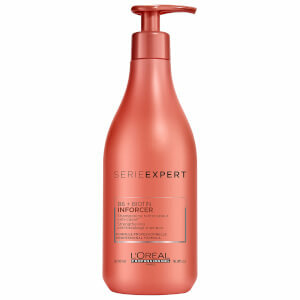 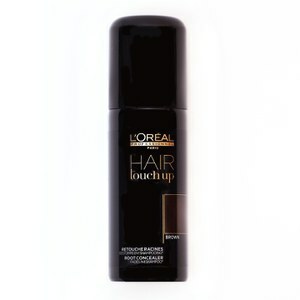 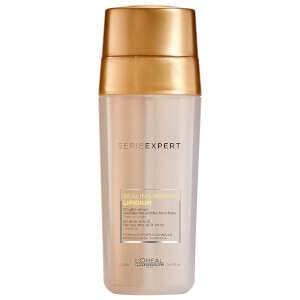 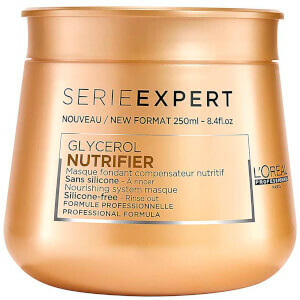 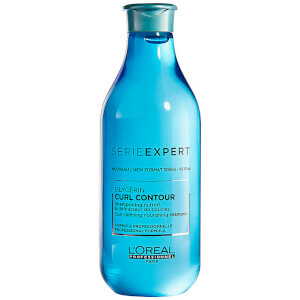 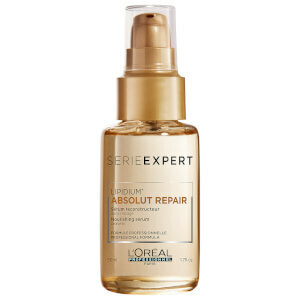 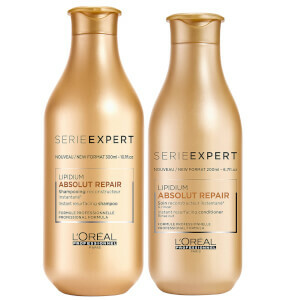 Whether you're looking for a shampoo, conditioner, hair oil, or treatment, then you will be able to find a product that suits your haircare needs with L'Oreal Professionel right here on HQhair. 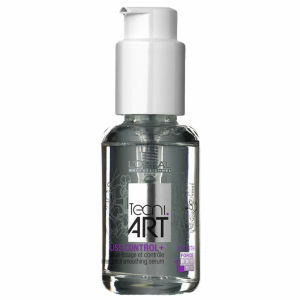 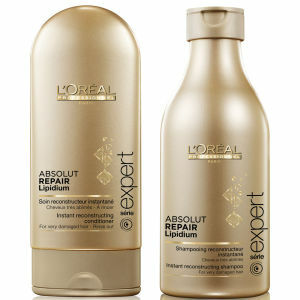 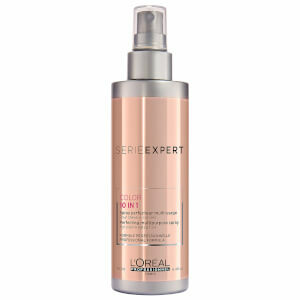 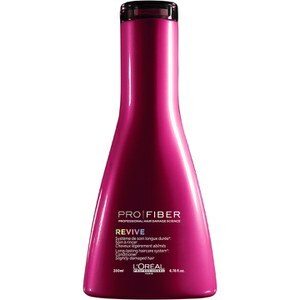 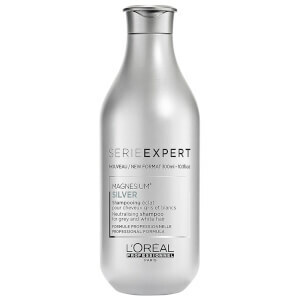 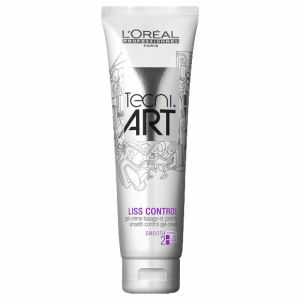 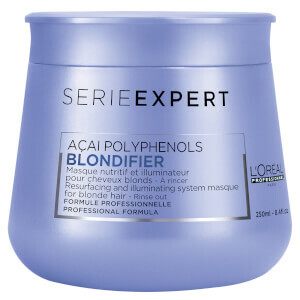 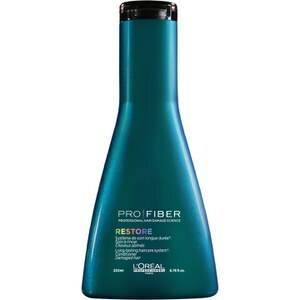 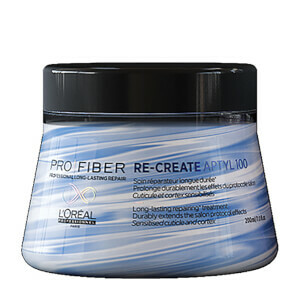 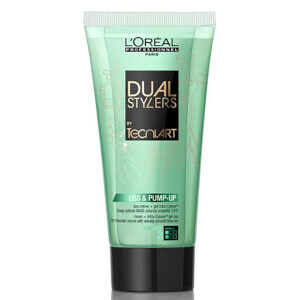 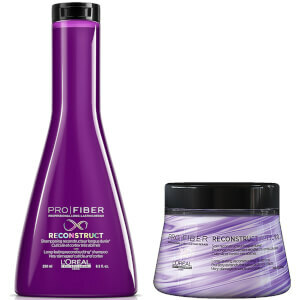 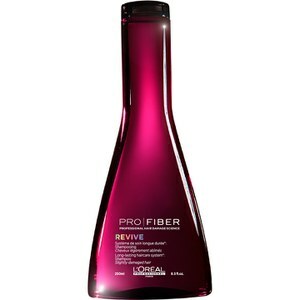 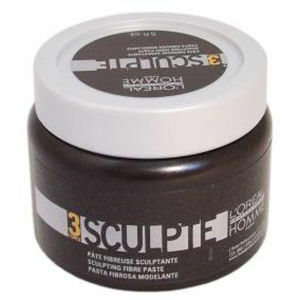 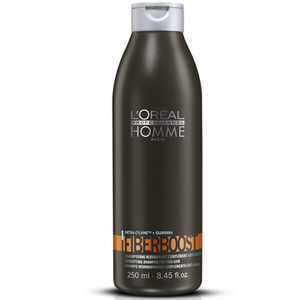 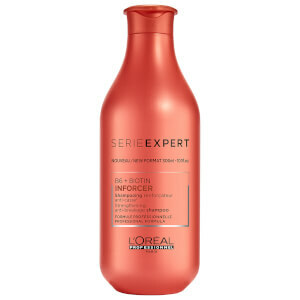 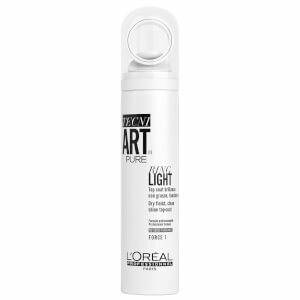 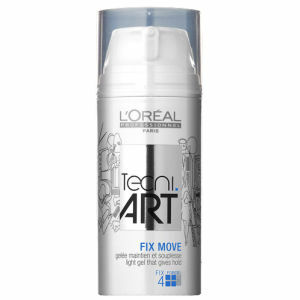 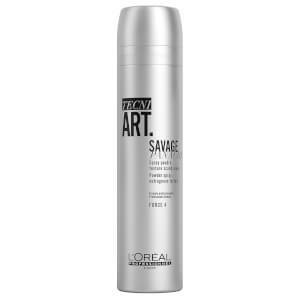 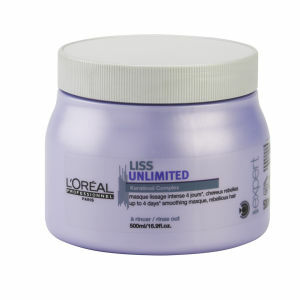 Which L'Oreal Professionel Product Should I Use On Highlighted Hair? 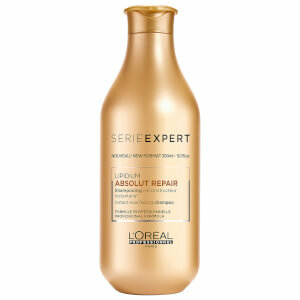 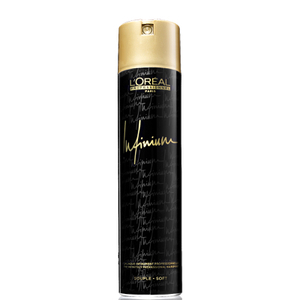 The L'Oreal Professionel Expert Lumino Contrast Shampoo is designed to protect and enhance highlighted hair. 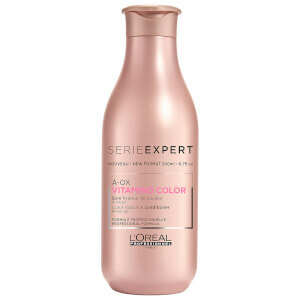 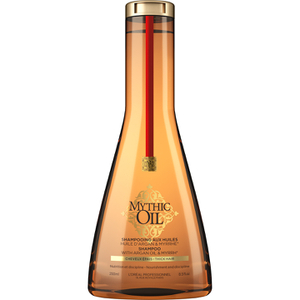 Its formula is enriched with nutriceride, which works to cleanse your highlights and reinfornce and rehydrate hair, leaving it silky smooth and soft to the touch. 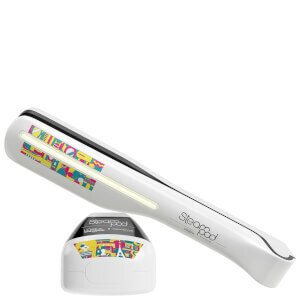 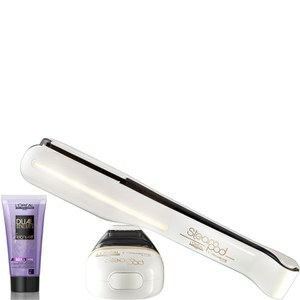 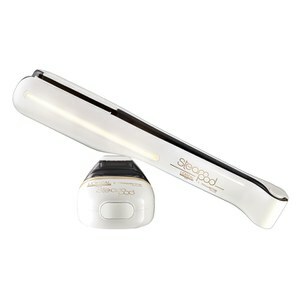 Your highlights will be totally rejuvenated and boast brilliant radiance. 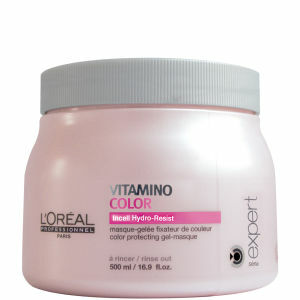 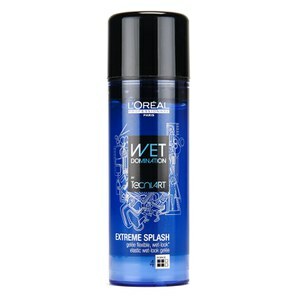 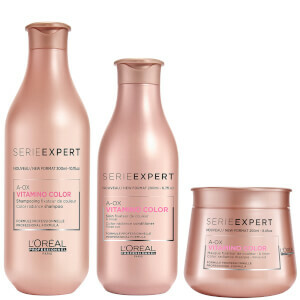 Which L'Oreal Professionnel Product Will Brighten My Coloured Hair? 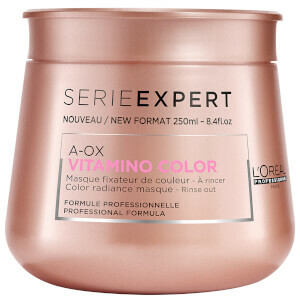 The L'Oreal Professionnel Serie Expert Vitamino Color Masque works to both protect and strengthen coloured hair from everyday damage. 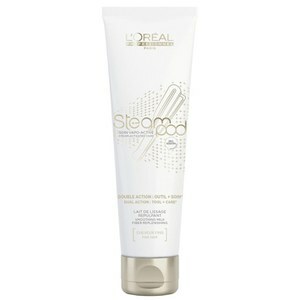 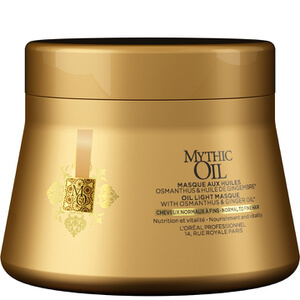 This rich and hydrating hair mask will intensely nourish your locks, boost a healthy shine and completely rejuvenate your tresses. 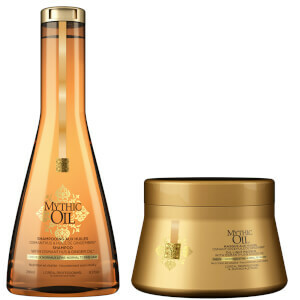 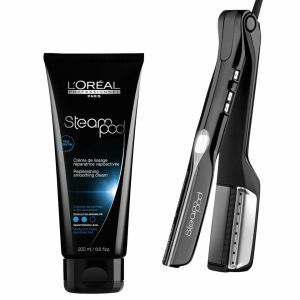 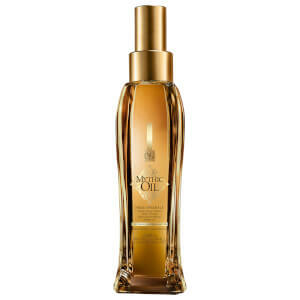 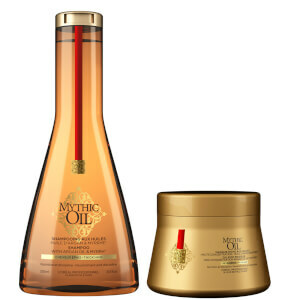 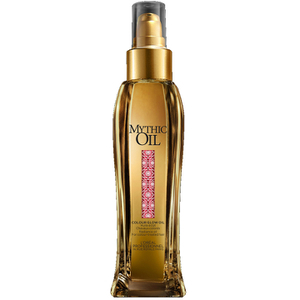 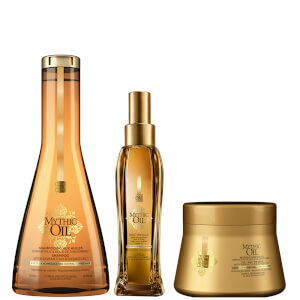 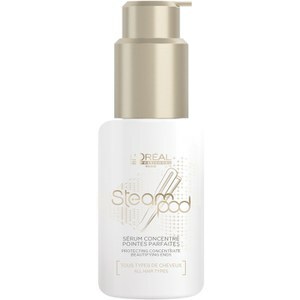 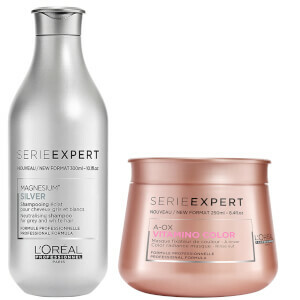 Which L'Oreal Professionnel Product Should I Use On Thinning Hair? 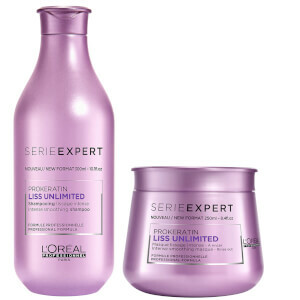 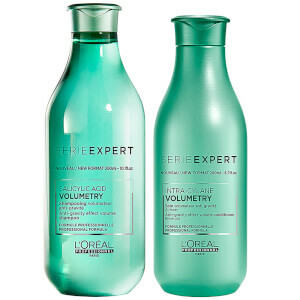 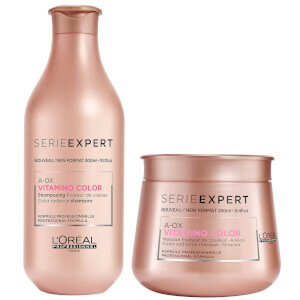 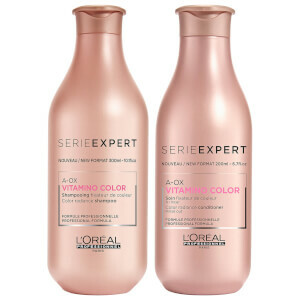 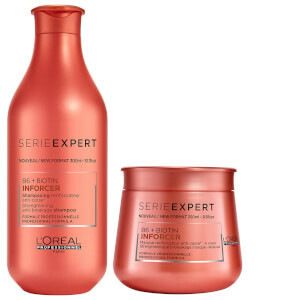 The L'Oreal Professionnel Serioxyl Duo Kit For Coloured Thinning Hair is ideal for thinning hair as it combines a high performance colour-protecting shampoo and hair treatment, so you can expect fuller and thicker tresses with more vibrancy and lustre.